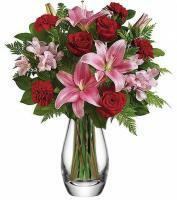 There might be a celebration around the corner, it could be your families or friends’ party and what better way to send gifts to Madeira than through gorgeous fresh flowers bouquets. 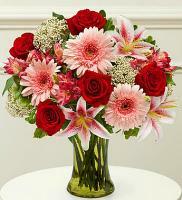 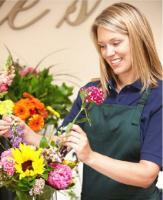 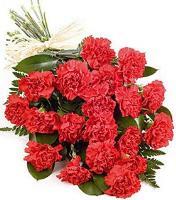 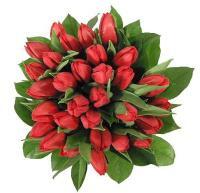 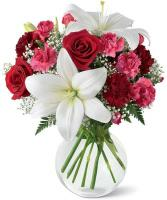 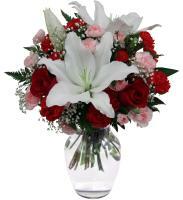 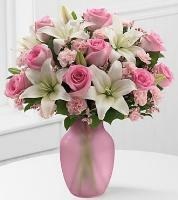 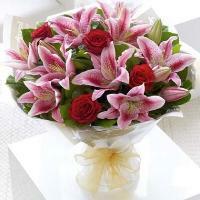 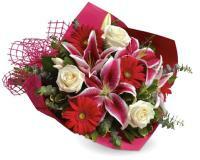 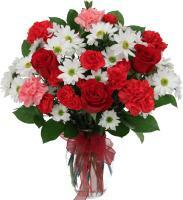 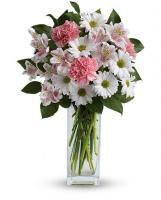 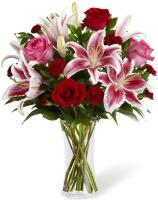 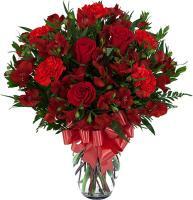 Flowers.com.mt offers you with a huge variety of fresh flowers that you can pick from to send as gifts to Madeira. 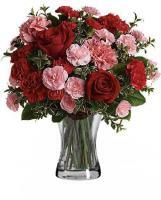 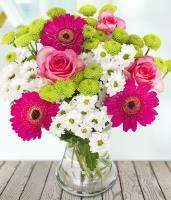 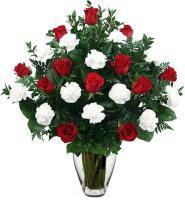 On Flowers.com.mt, you will discover the finest of flowers including the diverse colours of roses and carnations. 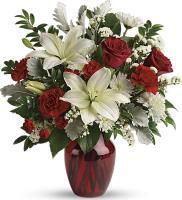 Order flowers today with Flowers.com.mt.